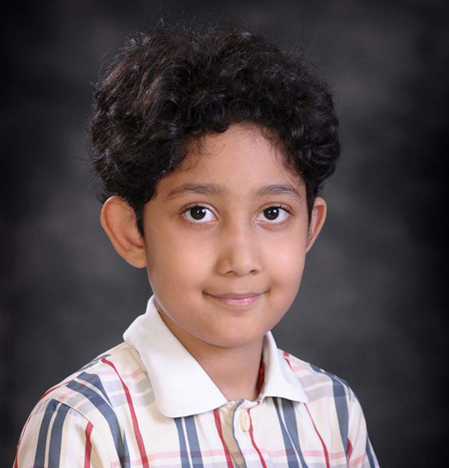 Joshua Victor 7th SOF International English Olympiad III Silver School rank-6.Zonal Rank-28 - and international rank-321,Medal of Excellence Joshua won a silver school Rank 6 and zonal rank 28th and iNternational medal of excellence in 7th SOF International English Olympiad. Barnika Roy Shalom Presidency Prep First Position Barnika displays an excellent attitude. She takes initiative and demonstrates behavior that sets the standard for our class. She is a self-motivated worker and demonstrates hard work and produces quality results. She is a born dancer and got 1st position in Inter School Dance Competition. 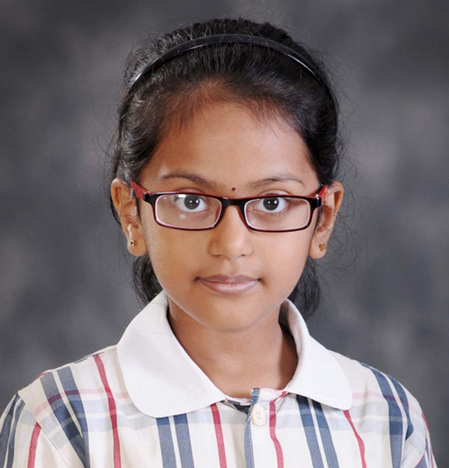 Kritika Handa 7th SOF International English Olympiad III First .School rank-5.Zonal Rank-34 - and international rank-186,Medal of Excellence Kritika is an inquisitive learner who enjoys analyzing situations and making new discoveries in all parts of the school day. She makes friends quickly and has good work ethics. The interest in the language got her a gold medal in 7th International English Olympiad. 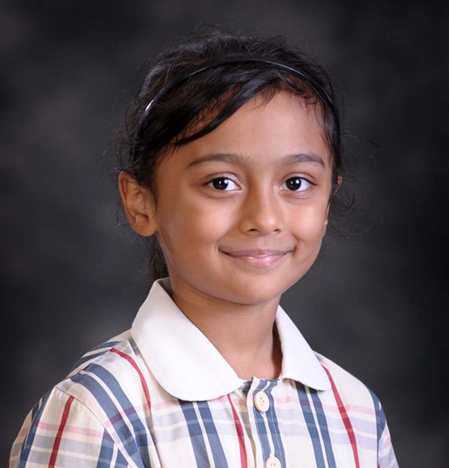 Saanvi Bhattacharya 7th SOF International English Olympiad III School rank-4.Zonal Rank-23 - and international rank-116,Medal of Excellence She seems to enjoy school and her positive attitude brightens up our classroom. She always actively participates in the learning process, and always shows a willingness and enthusiasm for both learning and also the application of his existing knowledge. 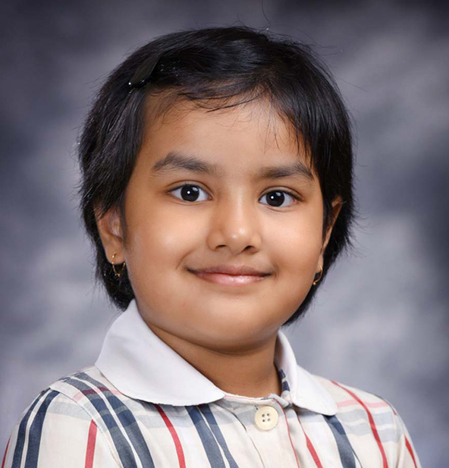 She achieved a gold medal of excellence and gift worth Rs 1000 in International Hindi Olympiad. 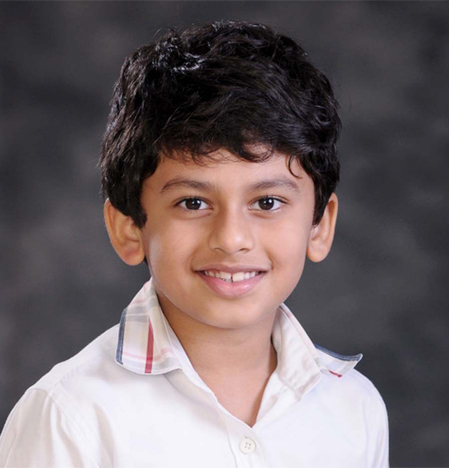 Arman Yadav 3 Second National abacus Competition Brainobrainfest 2017 New Delhi IV First Position Arman is a versatile student. Winning in this competition wasn't easy but he made it to first position. 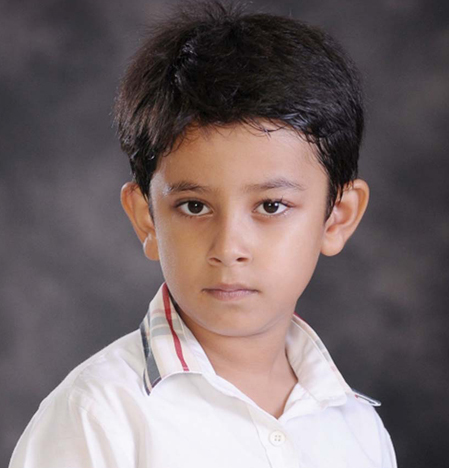 Vidushi Sarda SOF International Hindi Olympiad III Medal Of Excellence + Gifts worth Rs 1000/- Vidushi has an excellent attitude and is always willing to lend a helping hand. She gets along well with others in the classroom and/or on the playground. She is a high achiever who likes sharing her opinions with others. 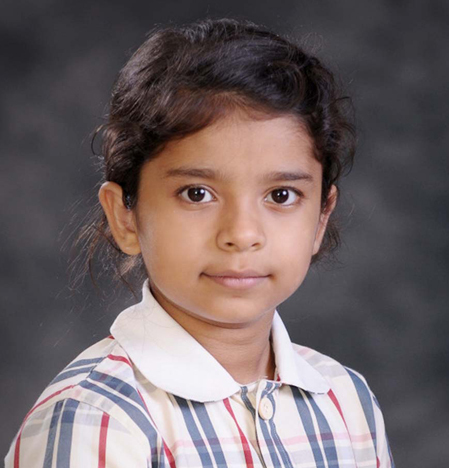 Aahana Barooah Sahu 7th SOF International English Olympiad III School rank-4.Zonal Rank 23 - and international rank 16 Aahana has a cheerful demeanor. She is very compassionate and is always kind to others. She is a creative student and we have enjoyed seeing the wonderful writing, art projects and drawings that, she has created. She is a proud achiever of a gold medal of Excellence and a Gift worth Rs 1000 in 7th International English Olympiad. 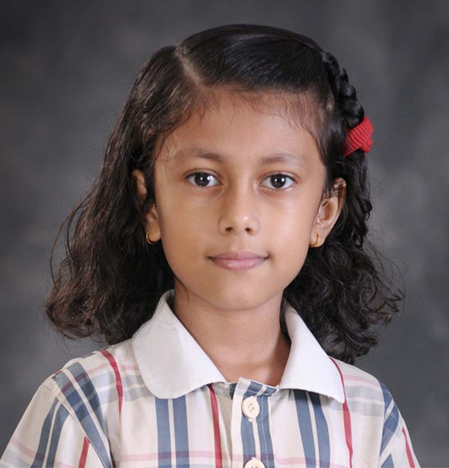 Sana Ghose Ray 7th SOF International English Olympiad III School rank-2.Zonal Rank 5 - and international rank -20 She has a strong work ethic and never leaves any assignment halfway. She has leadership qualities. She shows special strengths in the area of communication and won a gold Medal of Excellence and a Gift worth Rs 1000 in 7th International English Olympiad. 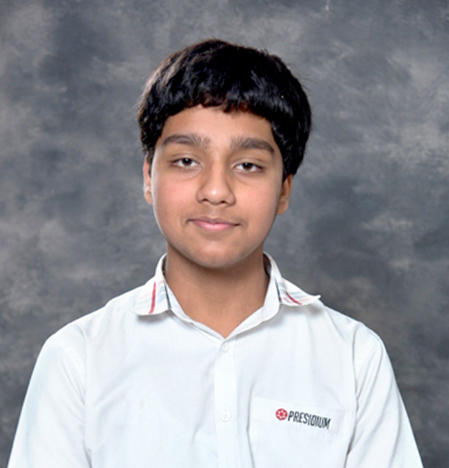 Rushil Rai Inspire Science(Science Quiz ) Inter School Competition, KIIT Gurgaon XI Second Position Rushil Rai of 11 A from Presidium Gurgaon has won Second Position at Science Quiz. 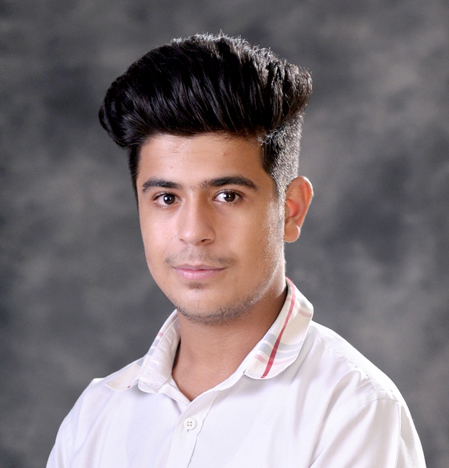 Third Position Our passionate Photographer Lakshit Arora of 11 D from Presidium Gurgaon has won Second Position in On the spot Photography Competition at Kids for Tigers Festival and Third Position in Inter School Photography Competition held at Mount Carmel School New Delhi.